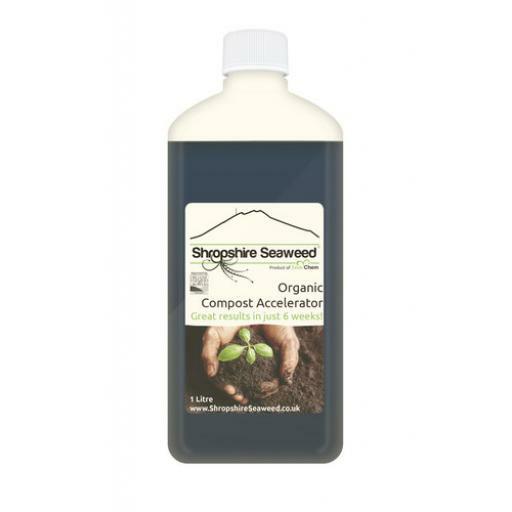 Shropshire Seaweed Compost Accelerator accelerates the natural production cycle, allowing gardeners to turn out high quality organic compost in just six weeks. 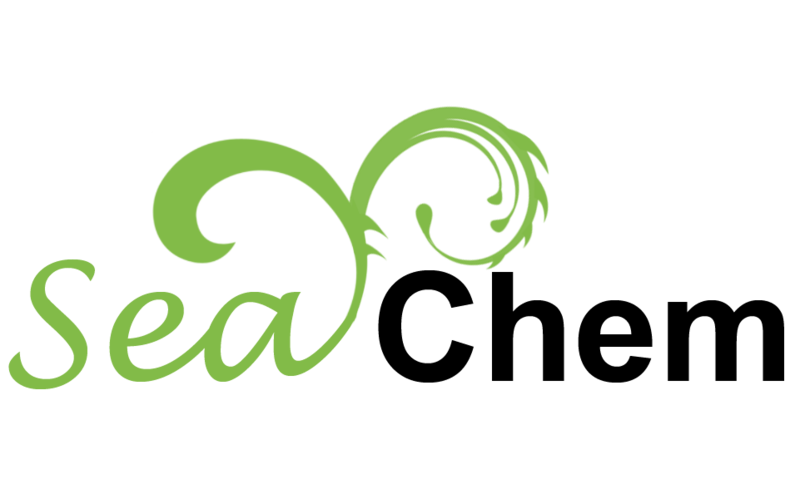 Its vast array of micronutrients and minerals are incredibly effective at stimulating native bacteria; meanwhile, seaweed's range of wetting agents help to retain moisture within soil. One litre is sufficient to treat one cubic metre of compost. One litre of Shropshire Seaweed is enough to treat one cubic metre of compound, which is a typical household compost bin. Apply the product as evenly as possible in one single application. Keep the pile well hydrated for six weeks. You’ll have a useable, organicall-approved compost ready to use in your borders and containers.